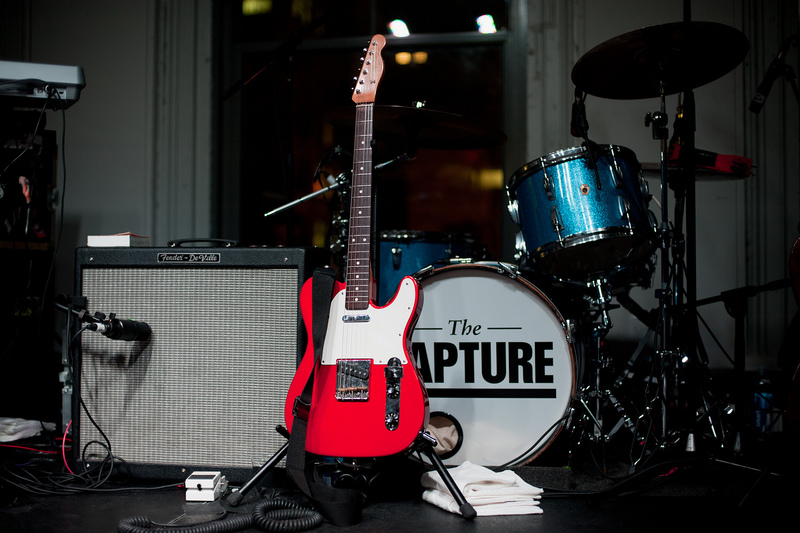 It’s official—The Rapture have broken up. Not only that; according to their on-again/off-again label DFA Records, they did so quietly, opting to not even release a statement. That’s essentially what happened, as we found out in the most random manner possible: through a press release for the Red Bull Music Academy’s latest New York takeover, which has frontman Luke Jenner (“formerly of the Rapture”) listed as one of the guests for their two-night tribute to William Onyeabor, an event that also features David Byrne, Alexis Taylor (Hot Chip), Sinkane and Kele Okereke (Bloc Party). The Rapture’s decision to split up isn’t a total surprise considering they’ve been largely inactive outside of DJ gigs for the past year, bassist/singer Matt Safer quit in 2009, and Jenner left briefly the year before to deal with his mother’s death and the recent birth of his son. The singer also started playing solo shows around the New York area last fall, and posted about writing a song with Joakim for the producer’s next record in January. 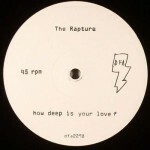 VIDEO: The Rapture, "How Deep Is Your Love?"